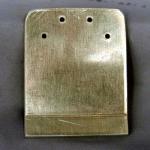 This wonderful working example of 1930s design is sure to fit your period decorating scheme. What I love most about this phone is the great RRRING that will be sure to get the attention of everyone in your household! The Model 302 desk telephone was introduced in 1937. 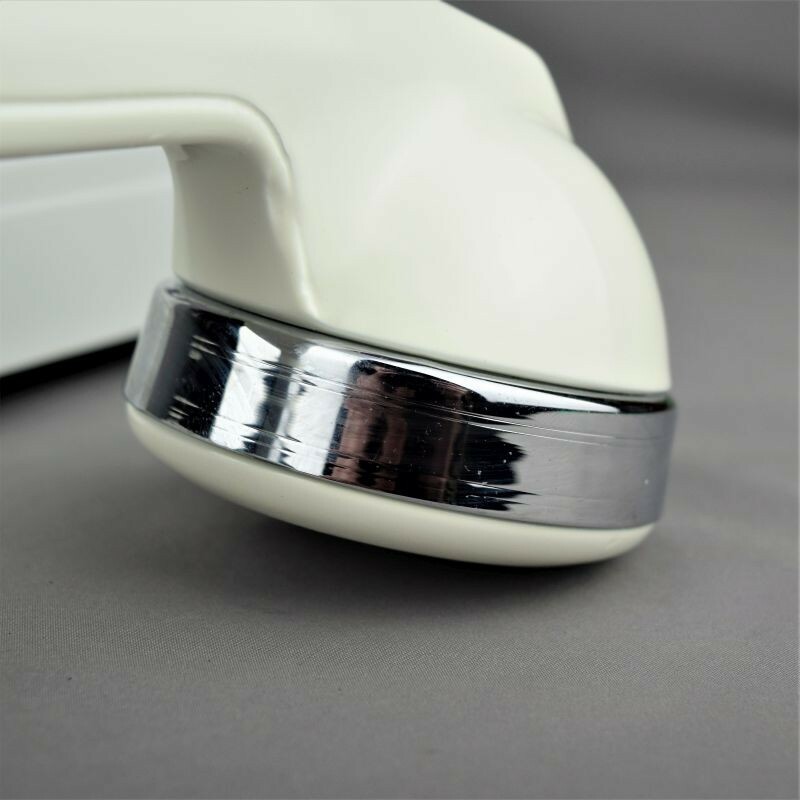 Created by famed industrial designer Henry Dreyfuss, the first versions had a die-cast zinc housing, however, demands for metal during WW2 necessitated a shift to thermo-plastic housings on later models. 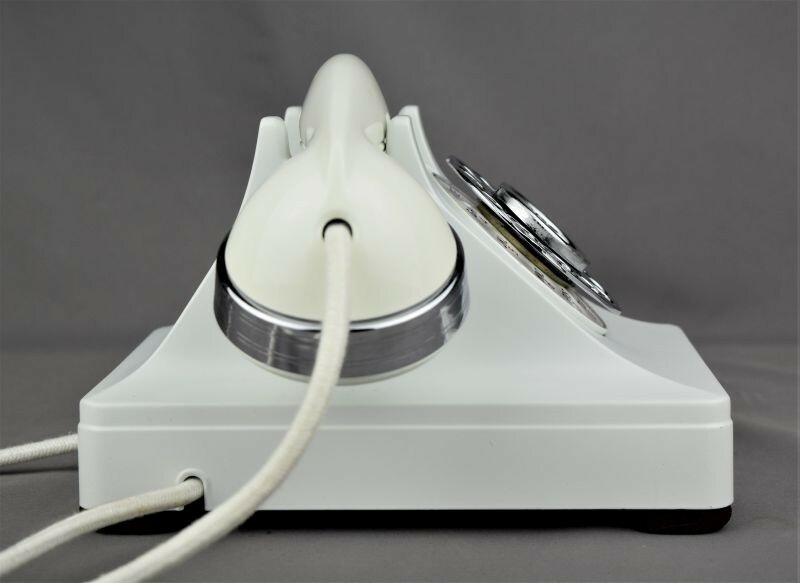 The 302 series was the first Western Electric desk telephone to contain the ringer and induction coil within the phone. Previous desk models required a separate subscriber set or bell box that was attached by the line cord. 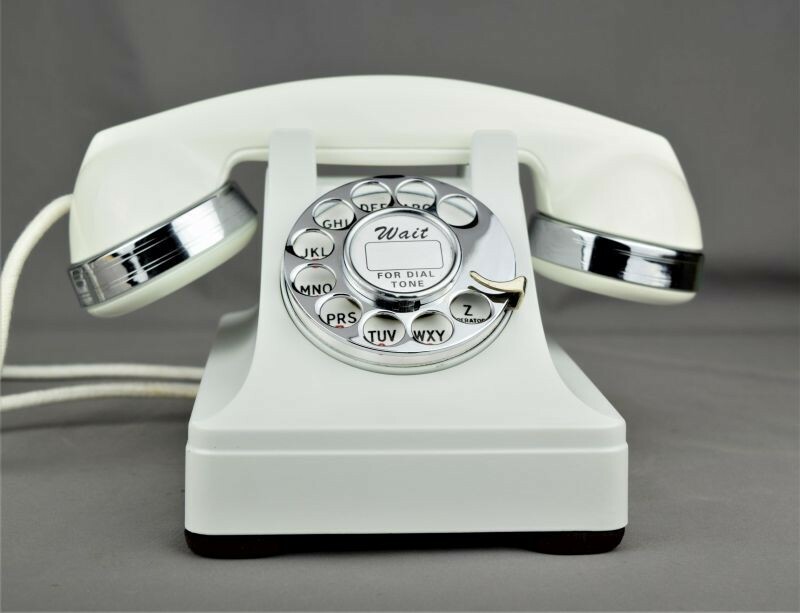 While the 302 series telephone is predominately found in black, it was also produced in nine colours. 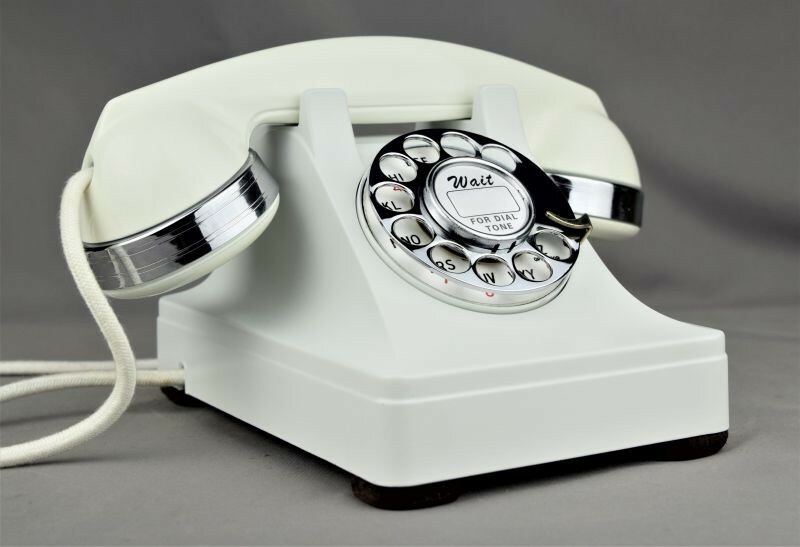 When the thermoplastic housings became the standard, the colours were moulded in the plastic of that colour rather than being painted on as was the case of the die-cast phones. 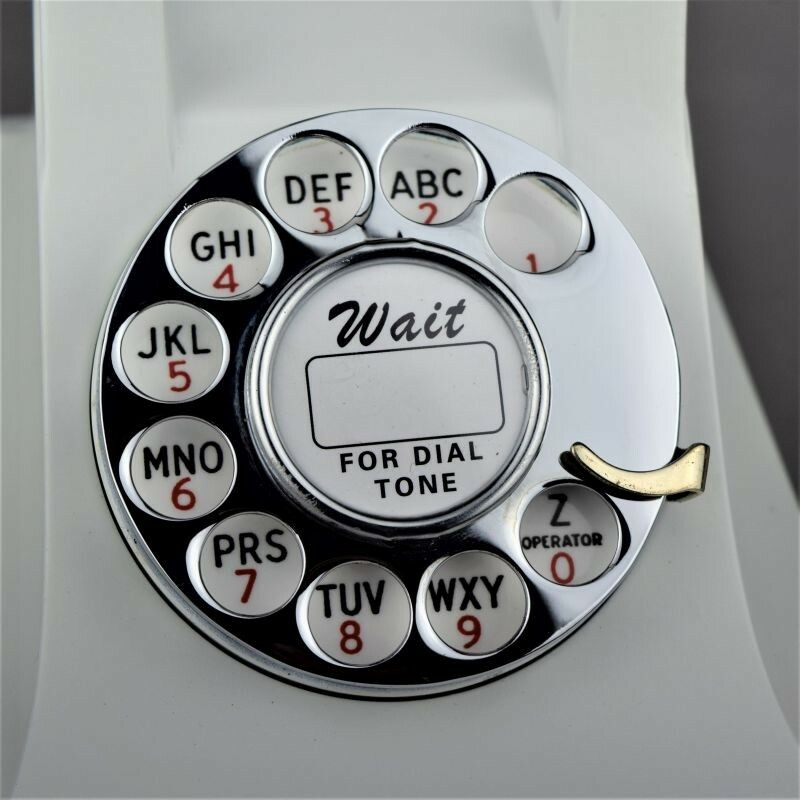 Over the years the metal version of this phone has often been plated with various metallic finishes such as nickel and chrome. 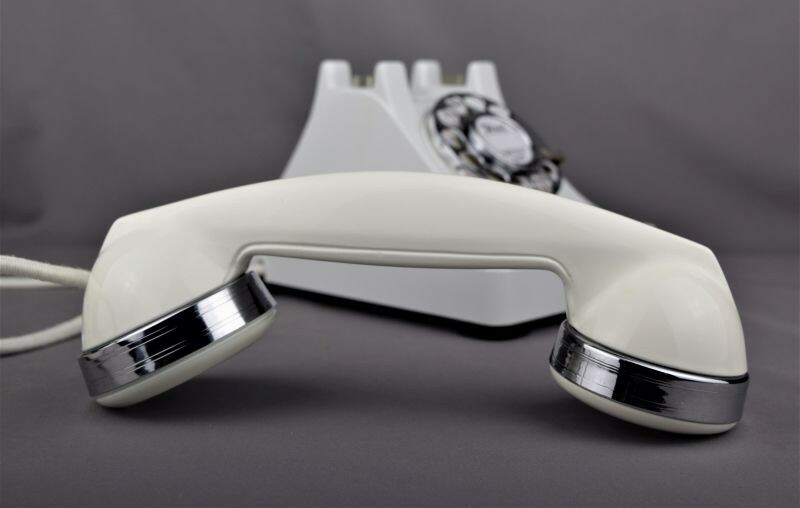 The Model 302 was manufactured until 1954 and during it's lifetime it was the workhorse of the phone system. 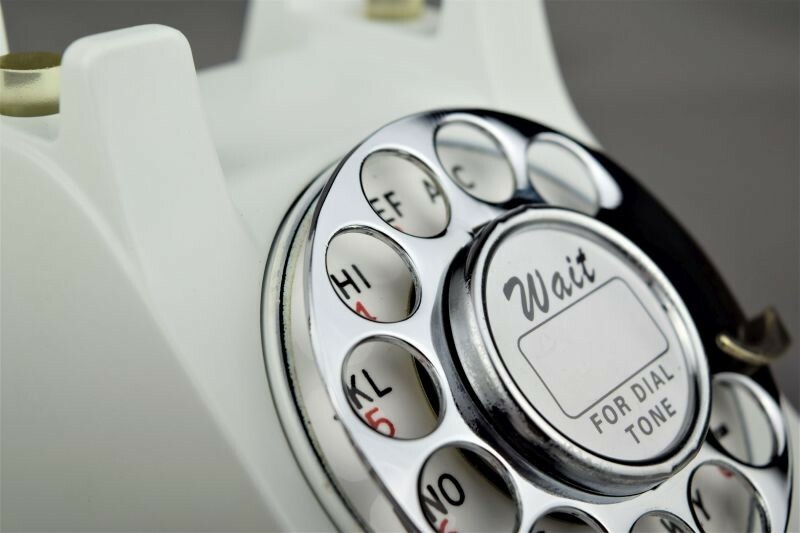 Dial – Dial has been fully disassembled, cleaned, lubed and timed to ensure years of trouble free service. 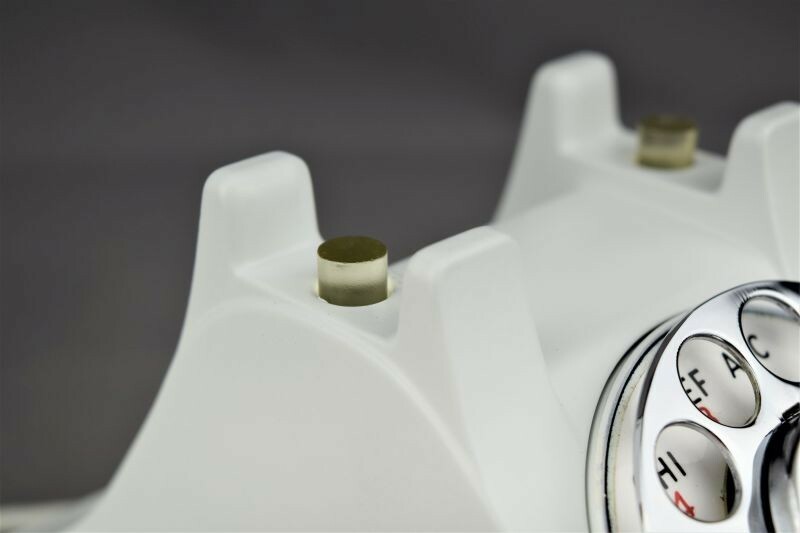 The outer edge of the dial has been stripped and repainted with a gloss white. Unless the dial is removed, this is something you will rarely ever even see, but this is how it would have come from the factory. The number plate has been cleaned and a perfectly matching overlay has been applied. The finger wheel and dial card ring have been freshly chrome plated finish. 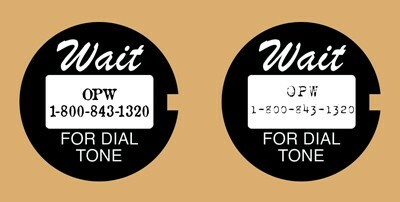 A brand new die cut dial card and acetate cover has been added as well. 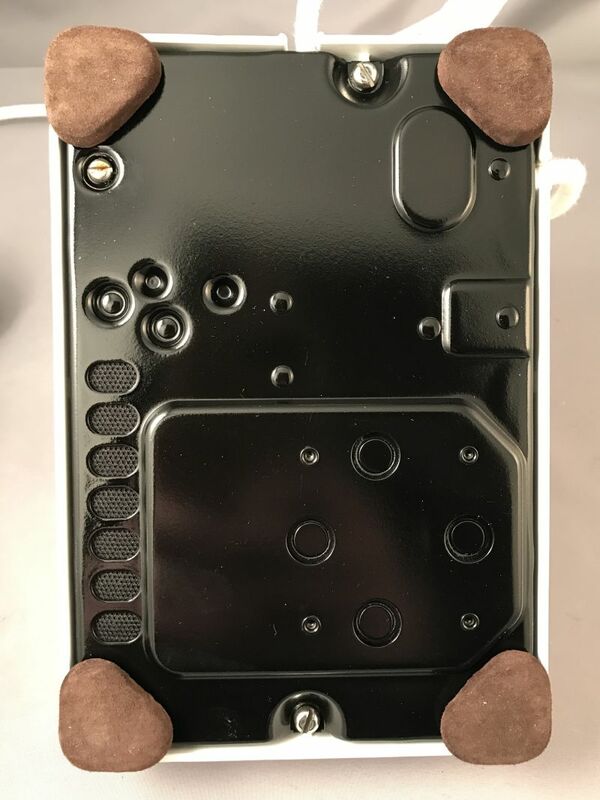 Cords – The phone has been outfitted with brand new white cloth covered cords that are made in house on the same type of equipment originally used by the phone companies. They look amazing. 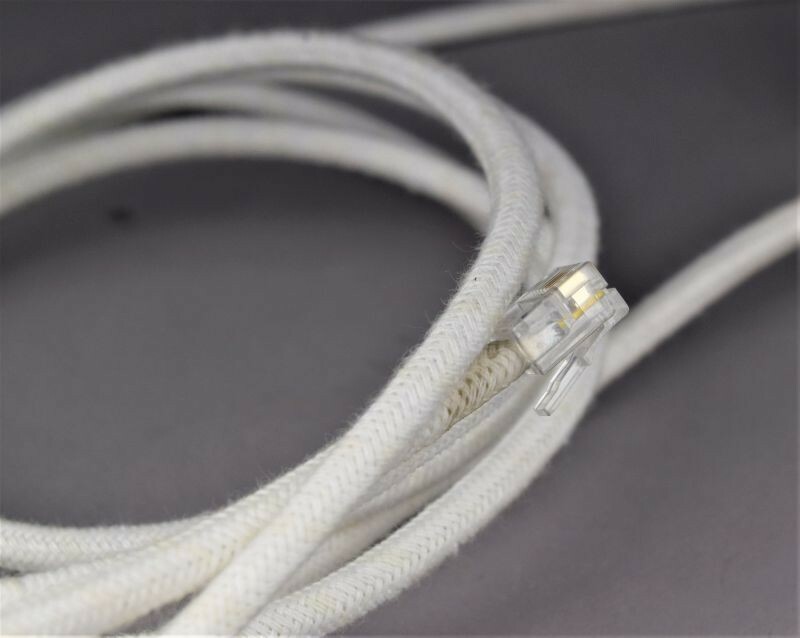 The line cord has a modular connection to facilitate a modern connection to your wall jack.